The new Abraham Mallinson Elementary School opened its doors for the first day of school on August 14. The school is named after one of the area’s earliest settlers, the great-great grandfather of Mayor Matt Mallinson, and was built on land that Abraham Mallinson purchased back in 1867. The new school houses children in grades 2 through 5. Kindergartners and First Graders will continue going to Sugar Creek Elementary School, which was built in 1956. 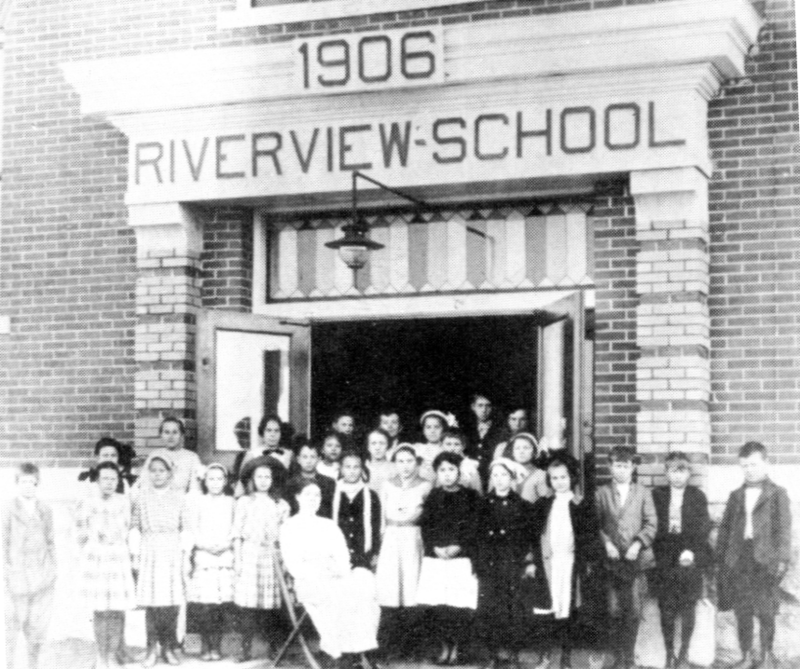 The first school in Sugar Creek was a four-room brick building named the Riverview School, built in 1906 on Chicago Street. It is said that you could see the river from the windows on the top floor. The kids were known to throw water on each other for fun. Four more classrooms and a gymnasium were added to the school in 1921, and it was renamed “Sugar Creek School.” This school served students until the 1956 school was built. The old school building would later be used as a Civil Defense shelter, a community building, and a haunted house, before it was destroyed by fire in 1980. The gymnasium remains today as a community center and the home of the Sugar Creek Citizen's Civic Relief Commission (CCRC).